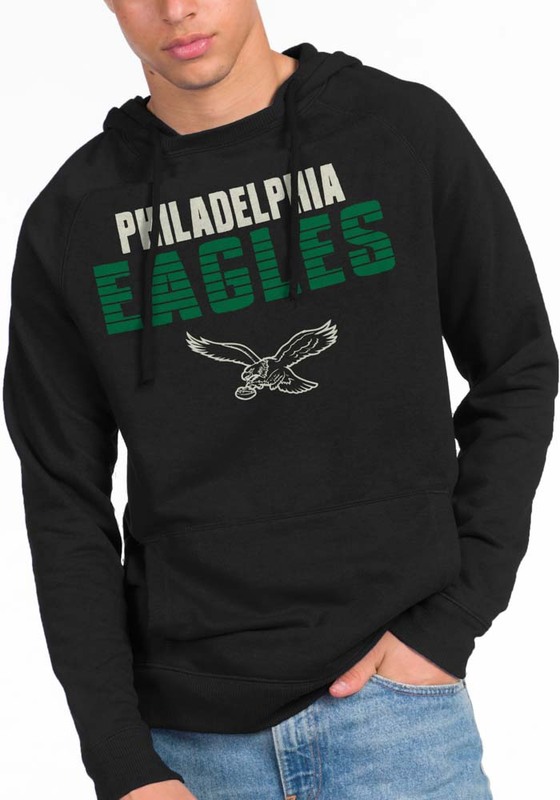 Stay in style while you cheer on the Eagles in this Philadelphia Eagles Black Long Sleeve Philadelphia Fashion Hood! This Long Sleeve Fashion Hood features a Long sleeve hoodie with team graphic on chest.. It's designed for the ultimate comfort while cheering for Philadelphia Eagles.